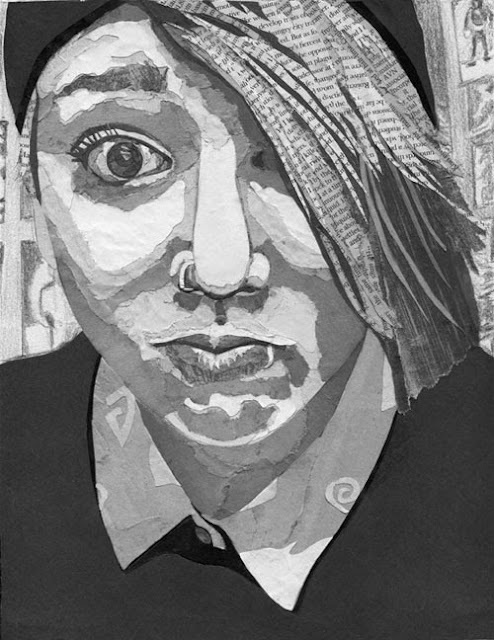 I decided to do a monochrome portrait collage piece, using newspapers and magazines of my daughter, she is full of personality and another creative soul. This is the original photo which I turned to black and white in Photoshop to give me a better guide of tones and shades. 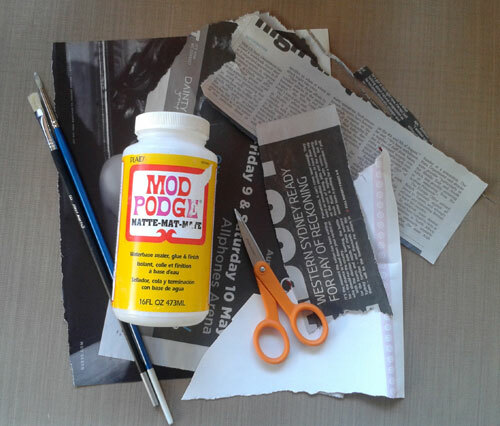 Materials used for collage, I would recommend a sharp pointed scissors as it makes it a lot easier. Initial sketch in graphite pencil. I really should have done a simple sketch but I got a bit carried away and put in more detail than what I wanted to. A bit unnecessary since it will be getting covered up with the different papers. Lots and lots of layers of torn and cut pieces of the newspapers and magazines.I found the magazine papers had the deepest black and the brightest white which I used for added definition. 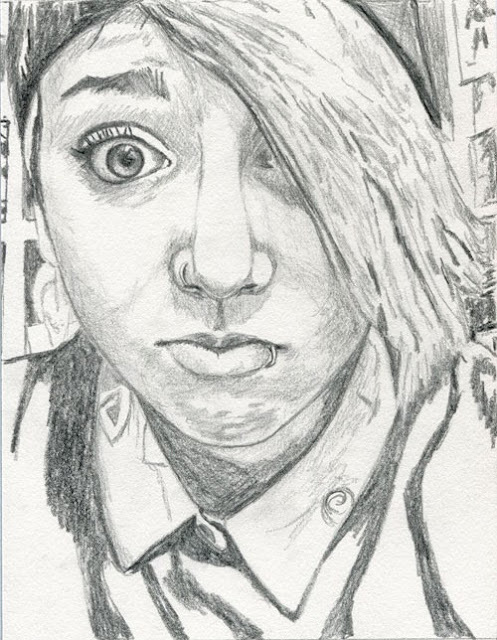 I left the background in the graphite pencil as I thought it made the portrait pop more. Close up of finished art piece. Another art piece using collage for the iris and white of the eye. 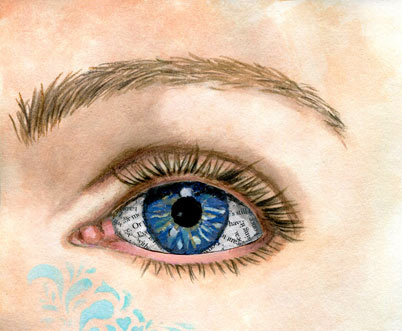 Watercolour pencils were used for the rest of the eye, eyebrow and watercolour paint for the skin. This was an lesson from Life Book 2013, guest teacher Kelly Hoering. Feel free to share your experiences with collage. As always comments are welcomed and encouraged, thanks. Love this mixed media portrait of your daughter! Serena, this is such a great piece! 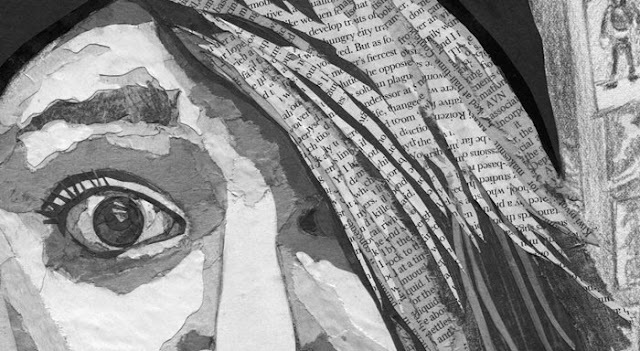 Hard to believe that you could cover a sketch with newspaper and magazine cuts and keep the original face characteristics, mood and details. I really love your original pencil sketch, I really hope that you scanned and printed it onto another paper for the collage but kept the sketch, as it is a brilliant artwork in itself. I'm quite partial to pencil drawings, and your technique and skills are simply awesome. This looks awesome. The details you put into it are amazing and I especially love the close up eye you did! Hi Serena! Christina Persson here from Digital dreams on willowing. Just found your blog and just saw you will be teaching on Life Book 2014!! Superb!! 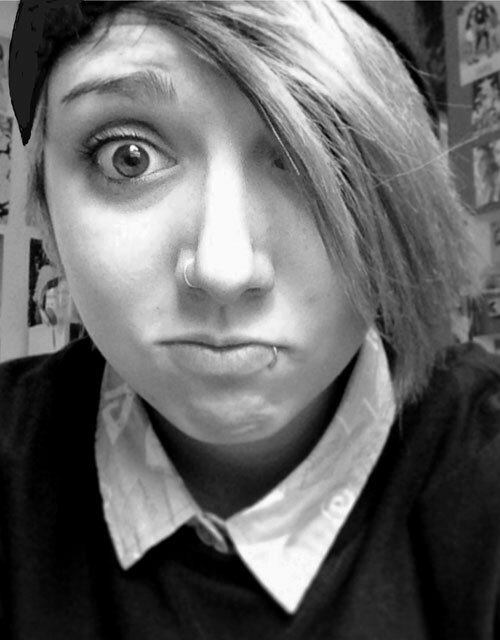 You know I love, love, love your art and your new pictures blow me away. Best of luck with teaching this class. You are super talented! I will put your link on my own blog so more people will se.